In this instruction MP4-Video (approx. 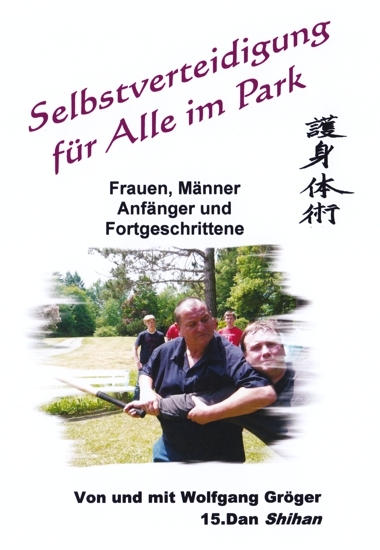 37 minutes) graduate engineer Wolfgang Gröger Shihan 15th Dan (Menkyo Kaiden Kugyo Happo Hiken) Budo-Taijutsu (Bujinkan) and 12th Dan Goshin-Taijutsu (IAWO) understandably demonstrates contemporary and practical self-defence, in the park. 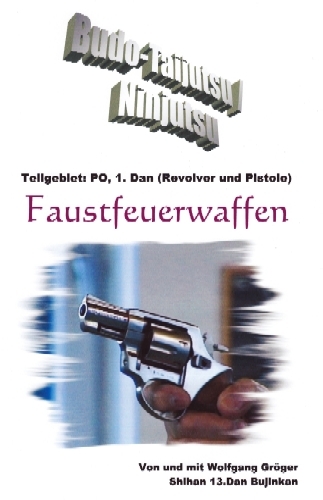 He is a well-known expert for self-defence. The shown techniques can be modified easily for combat sportsmen, combative trainers, self-defence teachers and other people interested. This Video is suitable for women, men, beginners and advanced learners (FSK: 16 years).